The event is due to take place July 9 to 11 at the University of the West of England in Bristol and will act as a "celebration" of higher education sport, outlining the importance, impact, value and contribution of sport at university. 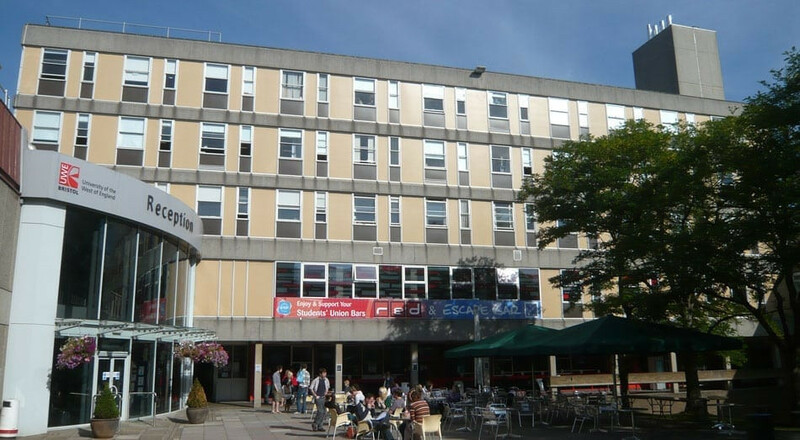 "With the Intervarsity Athletics Board having been formed in 1919, BUCS Conference will reflect on the evolution to the modern day, that sees over 160 BUCS members delivering a wide range of sport, physical activity, recreational and workforce offers to students, plus over 50 sports contributing to the BUCS competition and events programme," a statement read. Content at the event will celebrate the success of university sport across a "broad range" of areas, including international and domestic sports programmes, leadership, student engagement, health and wellbeing. Speakers at the Conference will provide "expertise, best practice and insight" across every area. 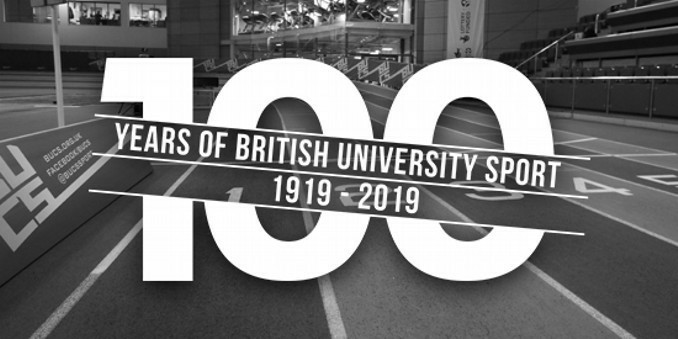 "With a century of history and delivery, the event will develop an understanding of how the future of HE [higher education] sport can be secured and resourced, whilst recognising the impact that the sector makes," BUCS said. 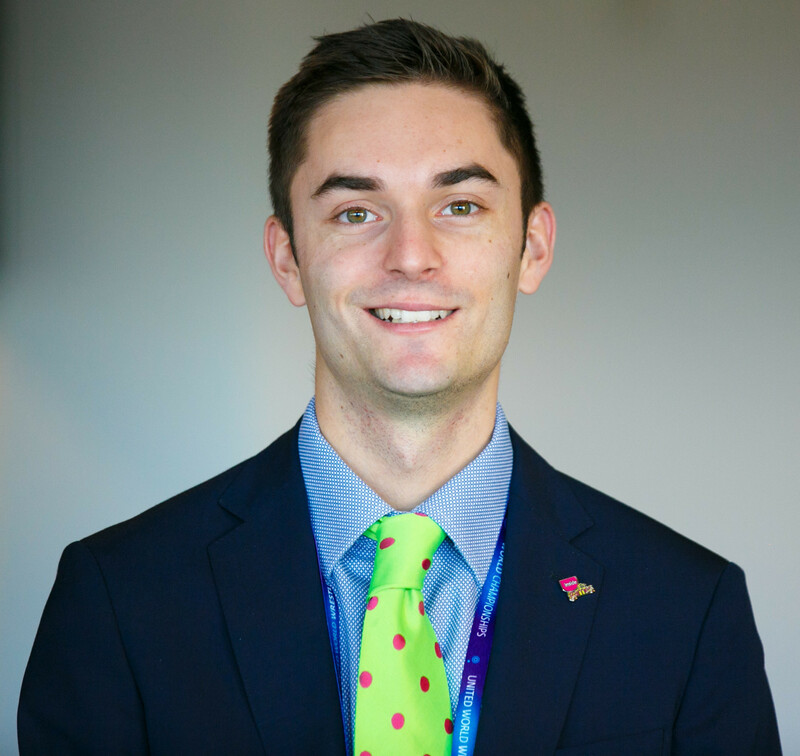 "Focus will include how HE sport and physical activity can continue to adapt to embrace the demands of the university environment, placing students at the heart of a holistic, well-rounded, accessible, high quality offer."